We thought we'd take it upon ourselves to have a little celebration with the arrival of our brand-new long sleeve t-shirts. And we'd love for you to join us! At Camaloon, we're 100% committed to extending our product range to give you more options on what you can personalise. And that means offering you exciting new options for colder climes. Is it time to update your wardrobe with a few winter staples? The new long sleeve t-shirt will serve you well this season. Light, comfortable and warm, you can personalise it with your images, text and designs on the front or back. Dark grey, heather blue and burgundy are just some of the new shades available. Added to which there's your classic black and white to make your designs really stand out. 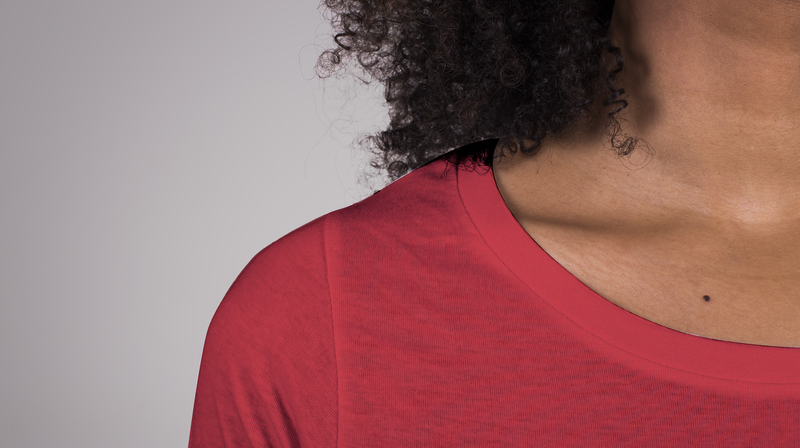 All of our t-shirts are made from 100% cotton. 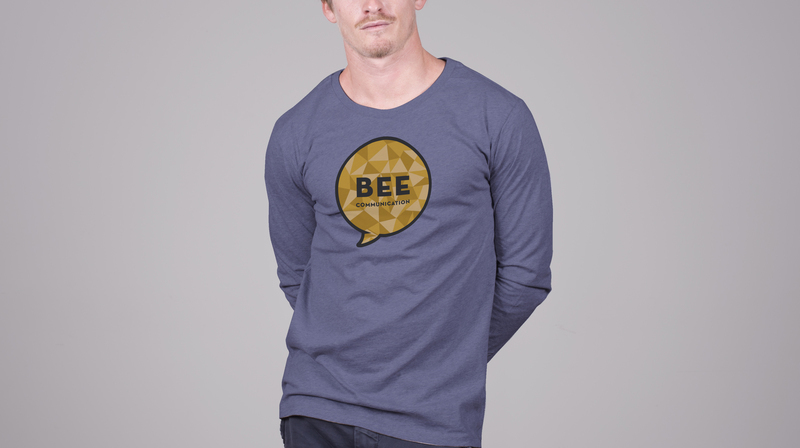 We also have a range of long sleeve tees made from pure organic cotton that are highly recommendable for sensitive skin. 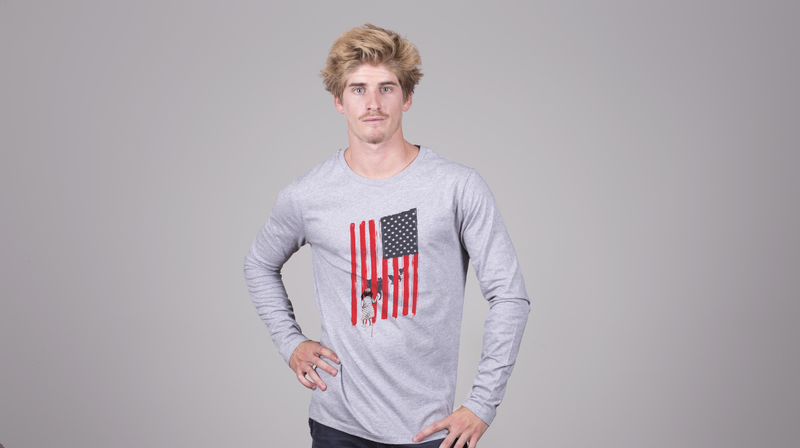 The long sleeve t-shirts combine warmth and comfort with style. The cut is designed to fit comfortably while allowing air circulation. 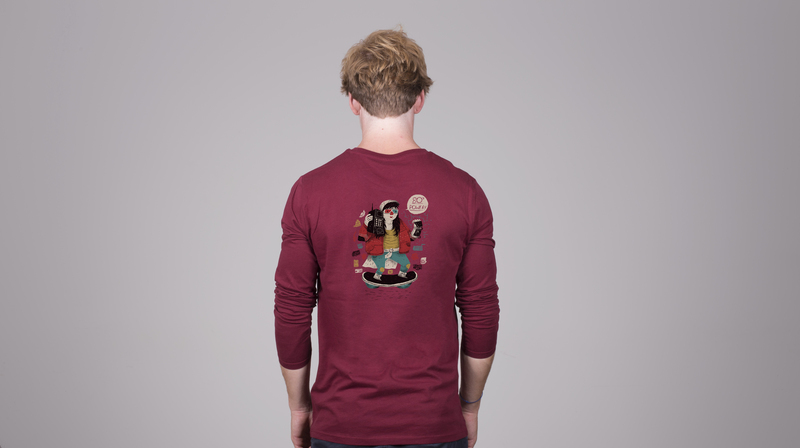 Personalising the new long sleeve t-shirt is easy peasy and in minutes you'll have a top notch winter essential. Try it now!